CMT-74xx Logic Family is optimized for High-Temperature, High Reliability applications. It brings digital functions to system designers targeting high temperature electronics, up to +175°C. 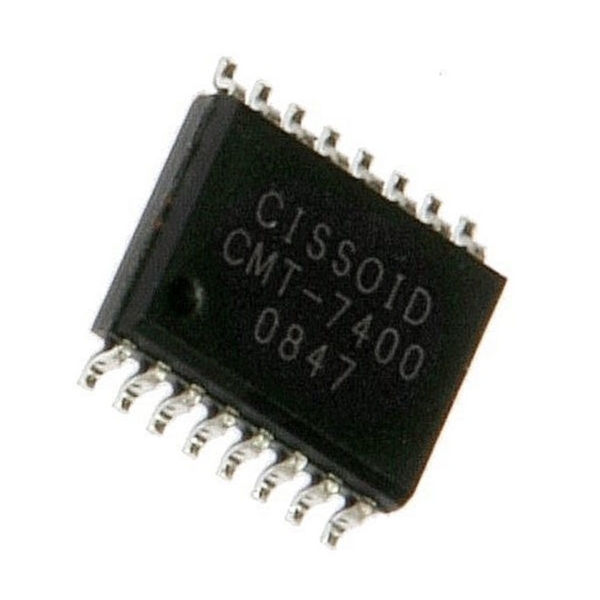 The CMT-7400 contains 4 independent high-temperature 2-input NAND gates. It can operate with supply voltage from 3V to 5.5V.